How Can I Get Free Help With My Gold IRA Paperwork? HomeGold IRAHow Can I Get Free Help With My Gold IRA Paperwork? For great numbers of individuals, one of the most intimidating and troublesome aspects of any major financial transaction is the paperwork. 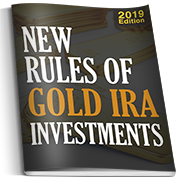 With this sensitivity in mind, the following is a brief overview on how prospective buyers can streamline their gold IRA paperwork, and even how to find institutional savings for their gold along the way. 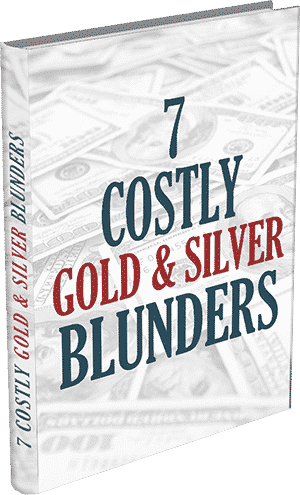 By dealing with a reputable, large-volume precious metal distributor, investors can follow very basic, easy to follow instructions that are put forth by their gold broker, via computer. 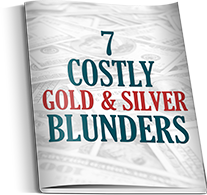 Investors will be instructed to download and print out the paperwork that their selected gold broker sends, and to complete the clearly marked forms, along with the required signatures. 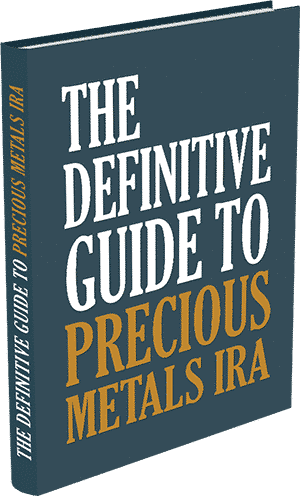 The investor then mails the completed, signed forms back to his or her gold broker, who both reviews the forms, and sends them to one of two government-approved, precious metal IRA holding companies, which are Equity Institutional, and Gold Star. Once Gold Star or Equity Institutional receives the completed, signed forms from the gold broker, they will notify the investors’ current financial custodian that fund are to be transferred. 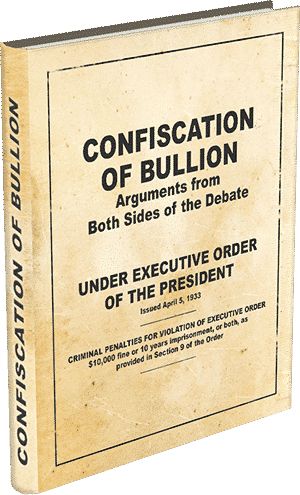 Once the funds are transferred to either Equity Institutional, or Gold Star, they will notify the gold broker, who will then send the gold bullion to the appropriate IRA storage company. Any reputable precious metal exchange will walk a prospective buyer through all of the paperwork free of charge, so investors are advised to never pay a fee for such consultation. Also, investors are responsible for any tax liabilities that are associated with liquidating their gold, and should consult a tax specialist on such matters. For those who have completed their IRA research, our friendly specialists are waiting to help you get started with a gold-backed IRA, with institutionally discounted prices on gold bullion bars and coins.